Yes, you read that right! The long wait is over! 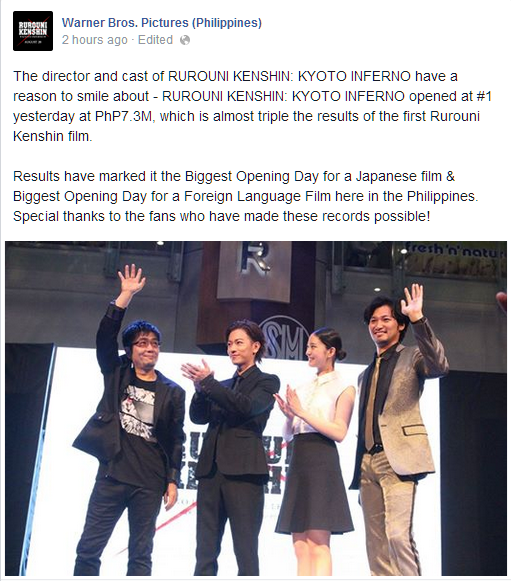 Today marks the opening of the second sequel of Rurouni Kenshin in Philippine cinemas nationwide. 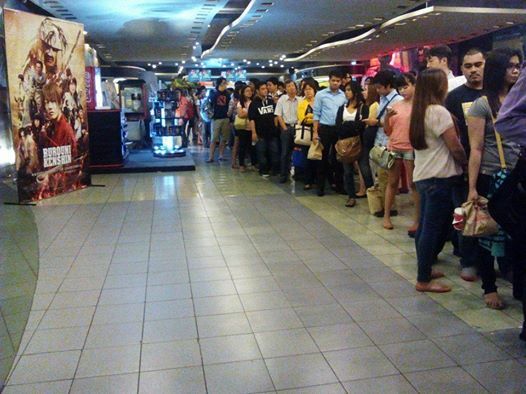 To check the schedules and reserve your tickets, kindly visit SM Cinemas and Ayala Malls Cinemas. Let’s make this a blockbuster hit and show our love and support to our beloved battousai! 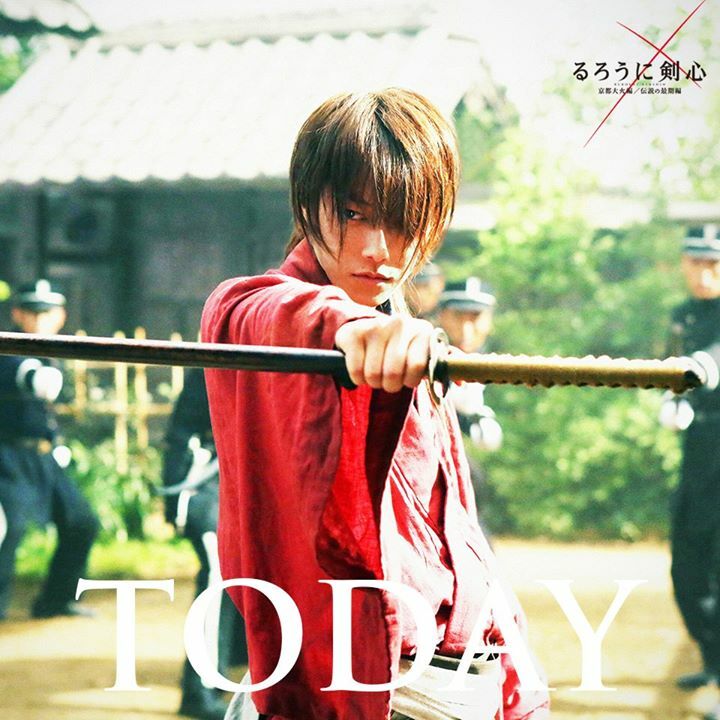 Posted in Movie and tagged Battousai, Himura Kenshin, movie, now showing, Philippine cinemas, Rurouni Kenshin, Rurouni Kenshin: Kyoto Inferno, Samurai X. Bookmark the permalink.